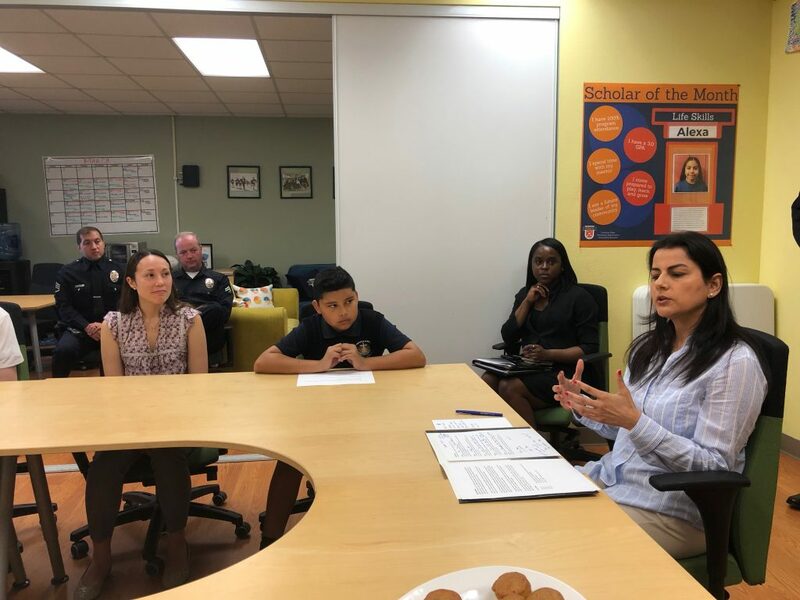 U.S. Representative for California’s 44th congressional district Nanette Diaz Barragán stopped by the Operation Progress offices to speak with our Scholars, staff, and mentors. It was a great opportunity for our Scholars to share their stories with their representative and for them to ask her questions about her role in Congress. 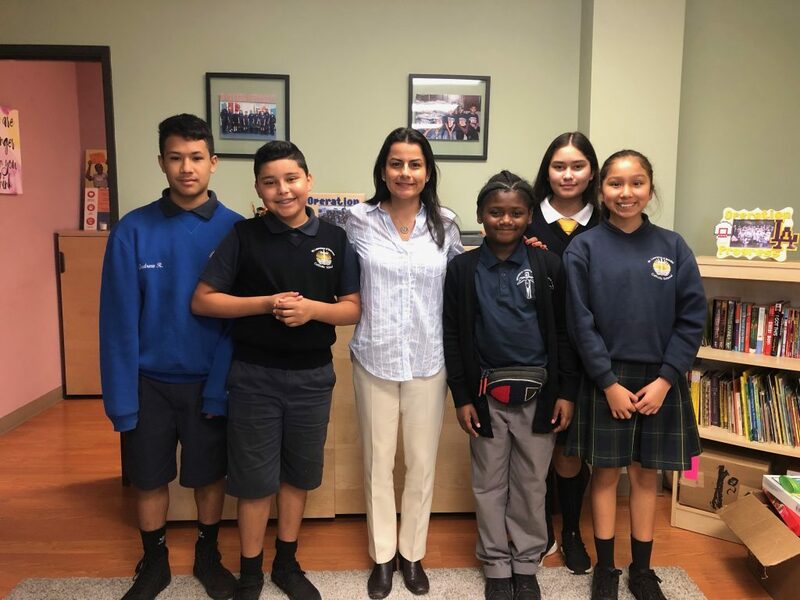 We want to thank Congresswoman Barragán and her team for visiting and taking the time to learn about our program.